Imagine another version of your younger self, avoiding every possible eye contact with the teacher in class because you can't comprehend what is written on the board. Imagine seeing your friends entering university and you, you can barely understand what is stated on the application form. Ladies and gentlemen, if you so little as emphatized with the imagination of the other version of your younger self, you might understand why i'm running this project. A research by Evans et. al (2010) conducted in 27 countries, has shown that it is not your parents' educational background, their income level or your socioeconomic status that will determine your success in school and career. The research concluded that the biggest predictor to a child's academic success is actually the number of books he/she has at home. 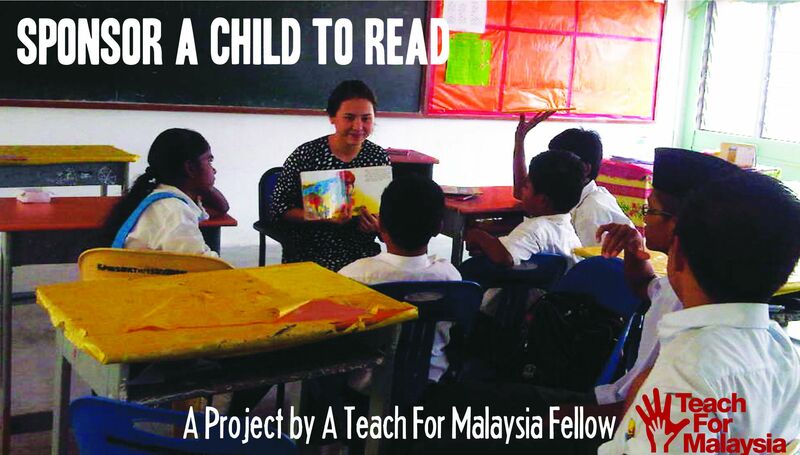 My name is Suet Li and I'm a Teach For Malaysia fellow and an English teacher in a rural school in Negeri Sembilan. This research is the basis of my project, where I aim to provide books to 30 students with low literacy level from SMK Teriang Hilir, the school where I'm currently teaching. 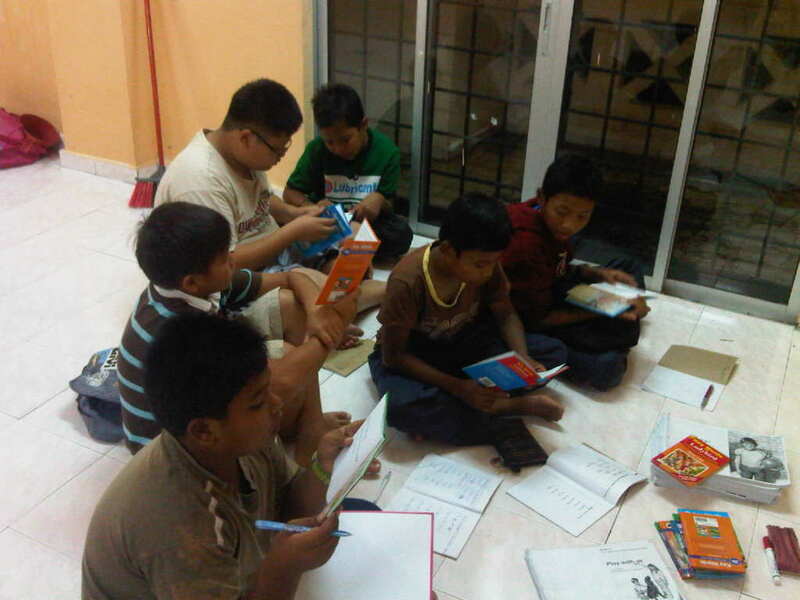 These students will be selected based on their interest, level of commitment to attend the weekly reading sessions, and their current literacy level. 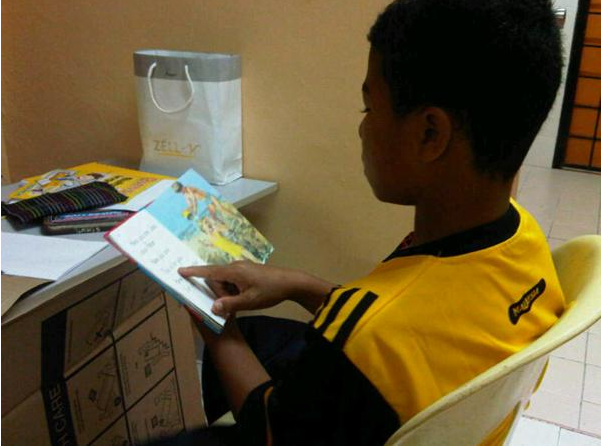 The money raised will be used to buy 750 English books (25 books per student). These books are selected based on their level of rigor and will be tailored to each child's current reading level. 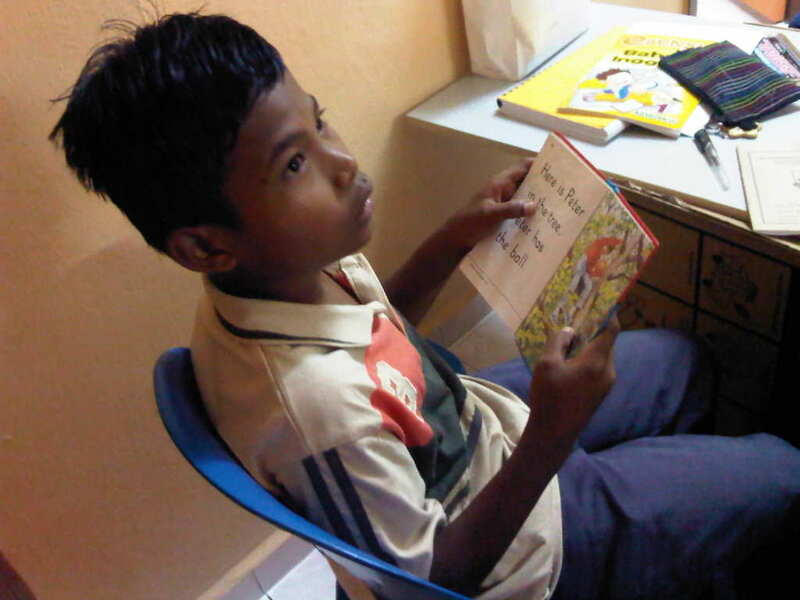 We thank you for your support to Sponsor A Child To Read! 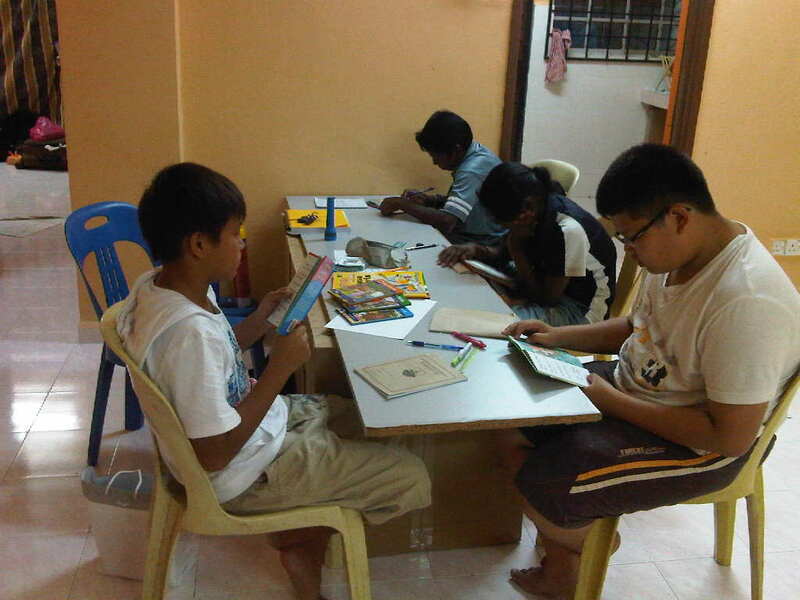 "A Project by A Teach For Malaysia Fellow"
Thank You on behalf of the kids! Donors who donate $4 or more will ensure that one book will be bought. You will have your names written in the book donated. Donors who donate $40 or more will ensure that 10 books will be bought. You will get a personal thank you card from the children. 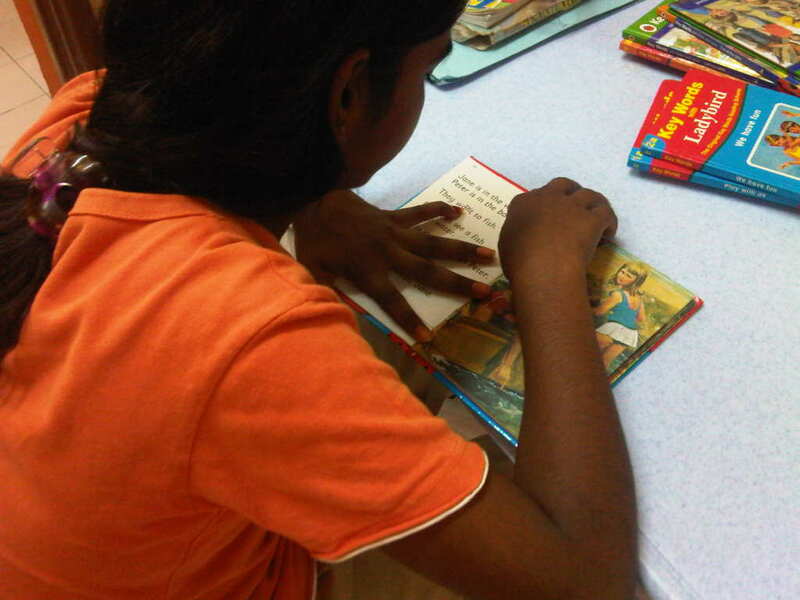 Donors who contribute $100 or more will enable 25 books to be bought. 25 books for 1 student. The donor(s) will get updates on a student whom the donor will be "adopting". A progress pack will be sent to the donor every 2 months to show progress of that child. The progress pack includes a short video and letter from the student. There will be 3 progress packs in total until the end of the year.